With a culture saturated by political correctness and relativism, we are inclined to ask if there is any hope for America. If we continue down this slippery slope, there is little hope. Apart from a national spiritual awakening, it will be difficult to turn the Titanic around—the vessel has been struck; what’s inside is spilling out. But if God brings revival…if we once again set our hearts and minds on Him…there is tremendous hope. In churches across America, crowd appeal and pleasing the masses tends to be the goal rather than calling out destructive lifestyles, which can result in revival and renewal. 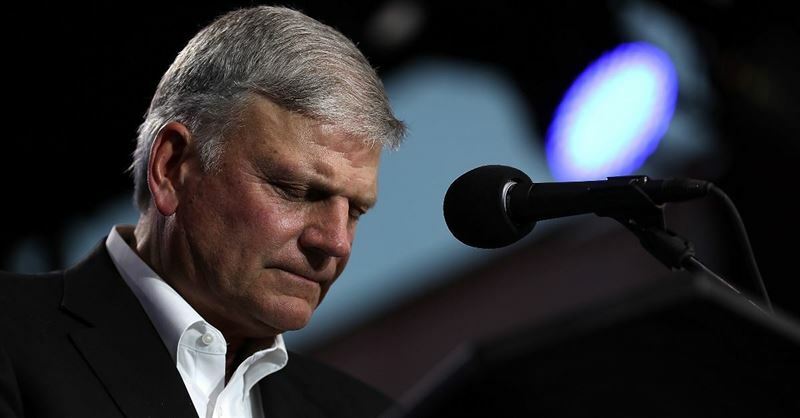 On Sunday, Franklin Graham took to Facebook to share his experience at the Festival de Esperanza. Kirk Cameron’s film Revive Us 2 is coming to theaters in the U.S. for one day this fall, according to The Stream. 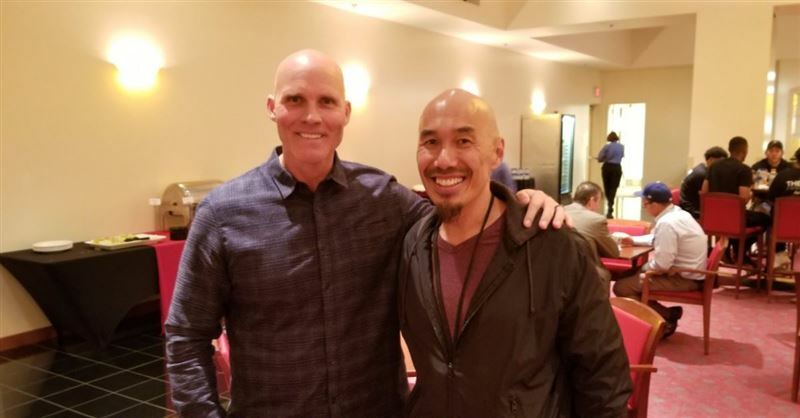 A prayer movement first convened by Lou Engle and Pastor Ché Ahn in 2000, TheCall invites local churches and Christian believers of all backgrounds into a Joel 2 sacred assembly. Thousands came to Christ in Kenya after hundreds of missionaries came together to pray for revival and to preach the gospel. Iran is experiencing a Christian revival despite the Christian persecution that exists there, reports ChristianToday.com. Christian author and speaker Josh McDowell spoke at the recent Together 2016 Christian gathering and revival in Washington, D.C. where he shared how God helped him to heal from sexual abuse he experienced as a child. 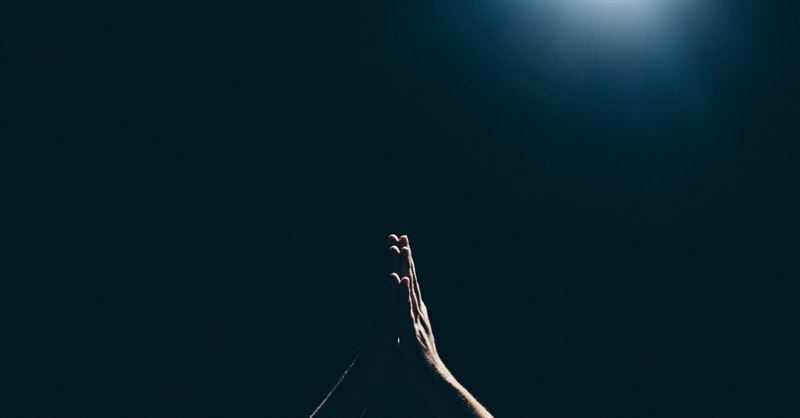 Praying for Revival: 1 Million Christians, Christian Leaders to Gather in D.C.
Evangelical leaders will gather in Washington, D.C. this weekend to join about a million Christians to pray and worship for the country.